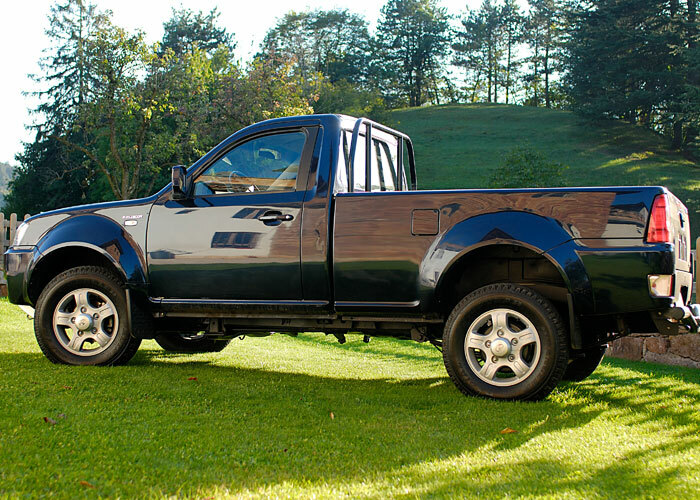 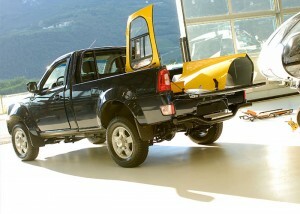 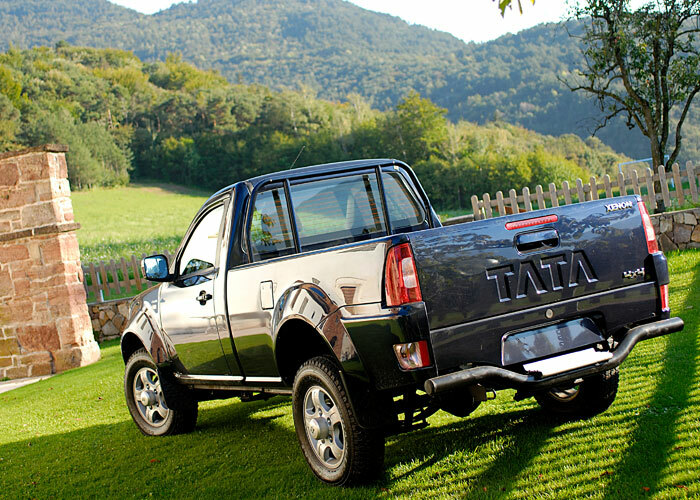 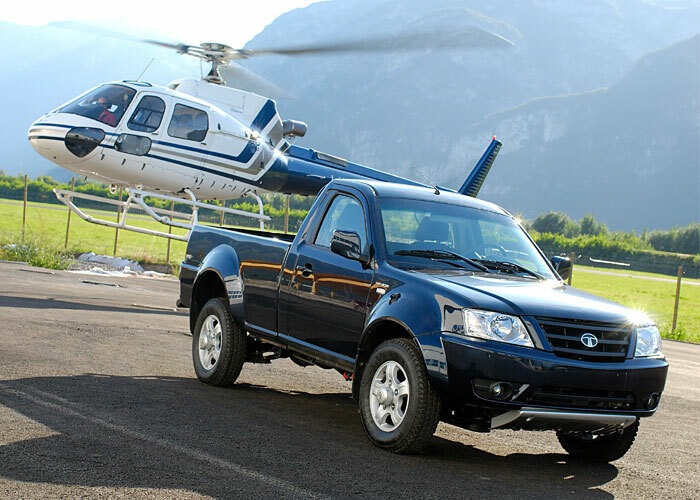 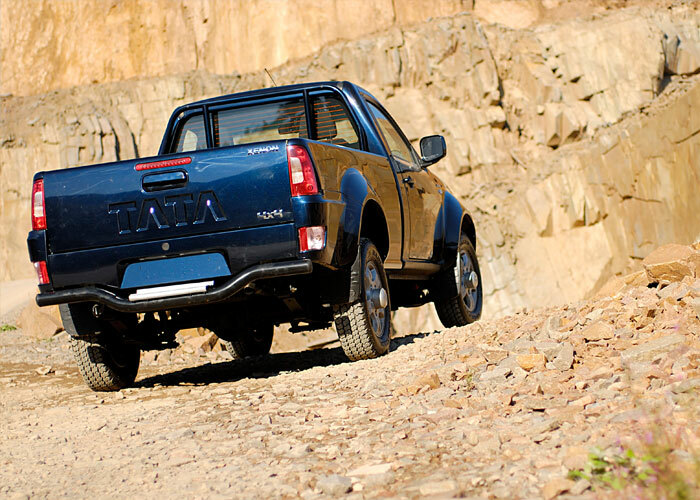 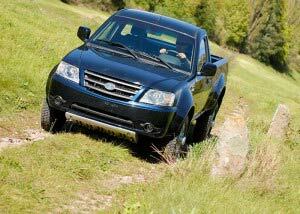 Tata Xenon SpecificationsA versatile mini pickup truck that suits a wide range of commercial activities, the Xenon single cab offers both excellent power and fuel economy. 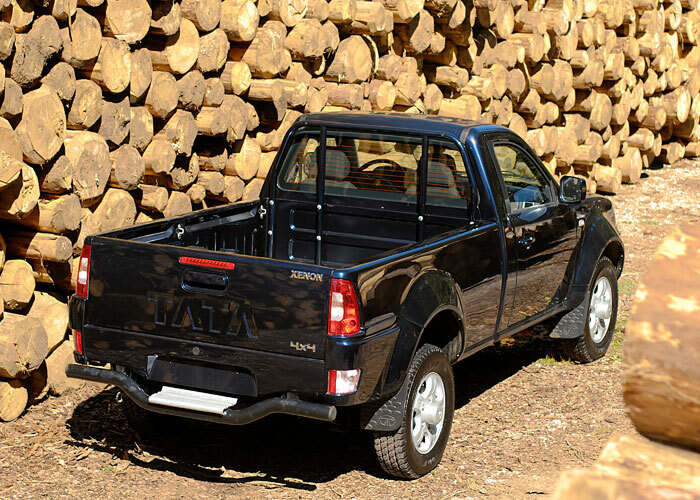 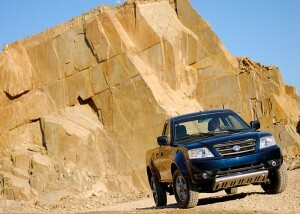 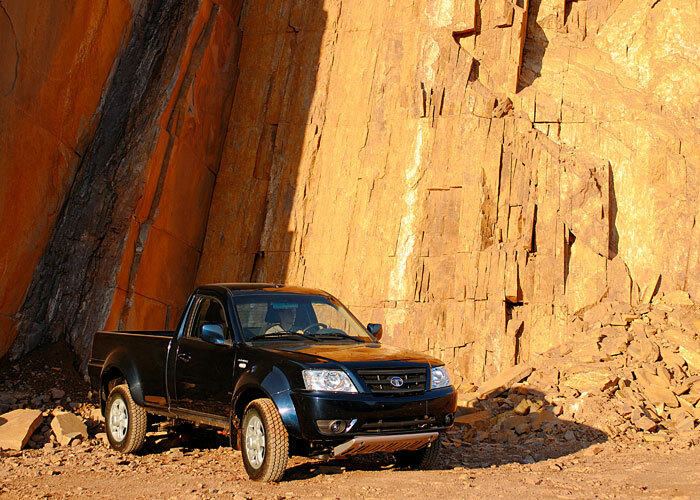 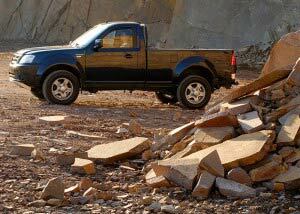 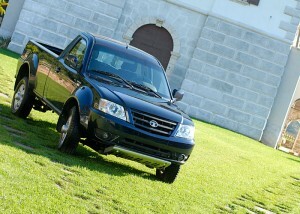 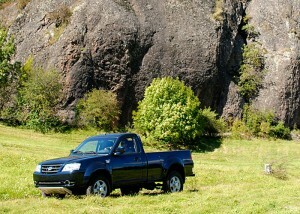 A blend of looks and performance, the Tata Xenon provides optimal space and functionality, even when negotiating the tough terrains in Paraguay. Select a variant below for more details.